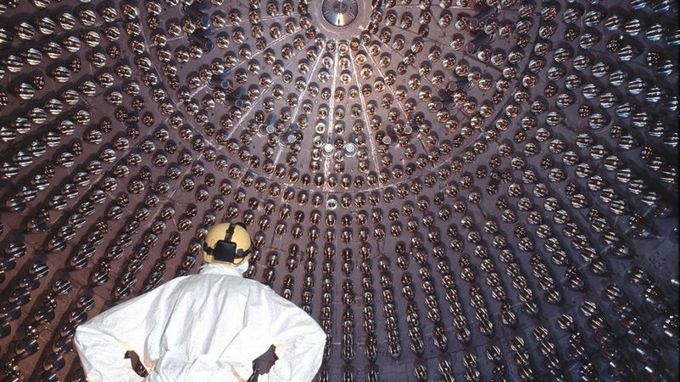 The most comprehensive analysis of neutrinos from core processes inside the Sun has been published by the researchers of the Borexino experiment. For the first time, the scientists have presented a complete assessment of the Sun’s full neutrino spectrum. In a further novelty, they detected neutrinos from a rare fusion process that had previously only been conjectured. What makes the Sun shine? How does the Sun produce its gargantuan amounts of energy? Around a hundred years ago, physicists first speculated that this energy must stem from the fusion of atomic nuclei. Today, the so-called standard solar model describes scientists’ understanding of processes inside the Sun, in which temperature, pressure and chemical composition play a central role. According to the model, some 99 percent of the solar energy stems from a sequence of fusion processes by which hydrogen is converted to helium. This sequence begins with the fusion of two protons to a heavy hydrogen nucleus, therefore referred to as the pp chain. In the process, one of the two protons transforms into a neutron, emitting a positron and a neutrino. Ensuing interactions then produce beryllium-7, which, after further captures, ultimately decays into two helium nuclei. Some of these processes also release neutrinos with characteristic energies, which facilitates a precise reconstruction of the pp chain process. Buried deep in the mountains of the Italian Gran Sasso massif, the Borexino experiment, which focusses on detecting precisely these kinds of solar neutrinos, has been running since 2007. Neutrinos are highly volatile elementary particles that rarely interact with matter. Consequently, to collect enough signals, neutrino detectors must be large with very long observation periods. The Borexino scientists are now presenting, for the first time, an overall investigation of the fusion processes in the pp chain via neutrinos. They determined the interaction rates of the individual processes with unprecedented precision. In another first, the scientists substantiated that not only neutrinos from the pp process reach the Earth, but also neutrinos from the significantly more infrequent pep process. The Borexino scientists also calculated the Sun’s energy production rate and compared it to the well-known estimate based on the Sun’s electromagnetic radiation. The two values agree within the margin of error, which thus confirms the solar model. Considering that sunlight, unlike neutrinos, takes around one hundred thousand years to reach the solar surface from the production zone within, this shows that solar activity has not changed for at least a hundred thousand years. What is the chemical composition of the Sun? The Borexino results also provide an interesting clue to a previously unresolved solar mystery: What is the concentration of nuclei heavier than hydrogen and helium? The answer, whether high (1.8%) or low (1.3%), is of great significance. The higher the concentration of heavy nuclei, the more light is absorbed. 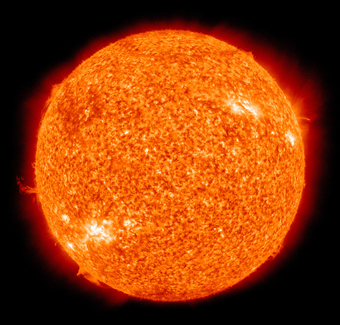 This influences the temperature, size, brightness and life of the Sun. To date, the Sun is considered a star of low metallicity, but the diverse experimental findings are not conclusive. “The Borexino results suggest a solar temperature profile, that tends to imply high metallicity,” summarizes Prof. Lothar Oberauer at the Technical University of Munich and one of the founding members of the Borexino experiment. Ultimately, the scientists acquired key new insights into the properties of the neutrinos. They have the peculiar habit of switching between different neutrino families during their journey. This so-called neutrino oscillation depends on whether a neutrino is moving through a vacuum or through matter, such as the dense interior of the Sun. The transformation of neutrinos in matter can be better described using the results of the present analysis, which thus increases the understanding of the fundamental characteristics of these elementary particles. 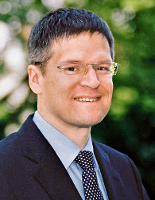 M. Agostini, K. Altenmüller, S. Appel et. al. The Borexino experiment is operated and funded by an international consortium. 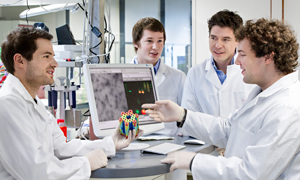 In addition to the Technical University of Munich, the Institute of Nuclear Physics at Forschungszentrum Jülich, the Institute for Experimental Physics at the University of Hamburg, RWTH Aachen University, the Cluster of Excellence PRISMA and the Institute of Physics of the Johannes Gutenberg University Mainz and the Faculty of Physics of the Dresden University of Technology are involved in Germany. 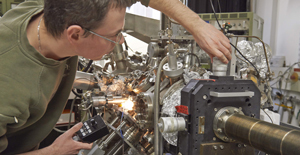 The Borexino program is funded by the INFN (Italy), the NSF (USA), the Federal Ministry of Research, the German Research Foundation, the Helmholtz Association of German Research Centers and the Max Planck Society (Germany), the RFBR, the RSF (Russia) and NCN (Poland).